Osteosarcoma has been around since the dinosaurs. Treatments for osteosarcoma aren’t quite that old, but many haven’t changed since the 1980s. Current treatments are as old as the movie E.T. and the first Pac-Man video game – things that today’s kids don’t even remember. But that’s all changing. In the past five years, researchers have made 15 new discoveries about osteosarcoma.  Just this past year, researchers began their biggest venture yet: a new clinical trial to test a drug that could make the treatment of osteosarcoma possible with no chemotherapy at all. So what has happened in the past five years? What made the difference? When you look at the timeline of progress, it’s clear: The difference is you. 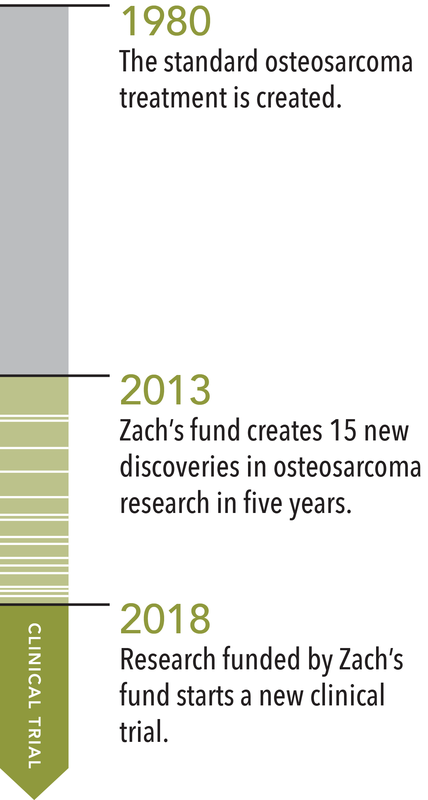 The Zach Sobiech Osteosarcoma Fund started five years ago. Since then, the world of osteosarcoma research has changed dramatically. 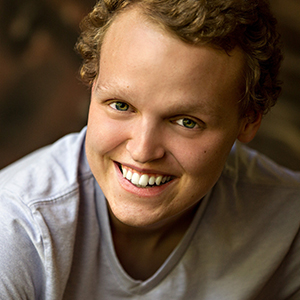 You helped raise over $1.5 million for the Zach Sobiech Osteosarcoma Fund and secure an additional $4 million from government grants and other sources. You funded research that discovered four genes that cause osteosarcoma to flourish. Now that these genes have been identified, researchers can learn more about why this cancer flourishes and develop treatments to stop it. You empowered researchers to begin a new clinical trial that could lead to a future treatment for this deadly disease – with no chemotherapy at all. This incredible progress shows us when we truly put our efforts and resources behind a problem, even one that’s millions of years old, we can make a difference. It’s the difference between antiquated, harsh treatments and promising new clinical trials. The difference is Zach, and every other child who dreams of better treatments for cancer. The difference is you.